The World Economic Forum is an independent international organization committed to improving the state of the world. On Friday, in Davos, Switzerland, it lived up to its credo. There were more than 400 sessions from January 17-20 with topics like environmental protection, gender equality, globalization, and the refugee crisis. In addition to these worthwhile issues, those in attendance also vowed to stop malaria, a disease that had 212 million cases in 2015. The Council’s website states the nine inaugural members, chosen by Gates and Chambers, “represent public and private sectors from both malaria-infected regions and donor countries.” Read about them here. Council members will serve three-year renewable terms and meet as a group twice a year. The Roll Back Malaria Partnership and Malaria No More will collaborate with the council in supporting rolls. The greatest obstacle to eradicating the disease is the development of resistance among parasites and mosquitoes to malarial medicines and insecticides, respectively. 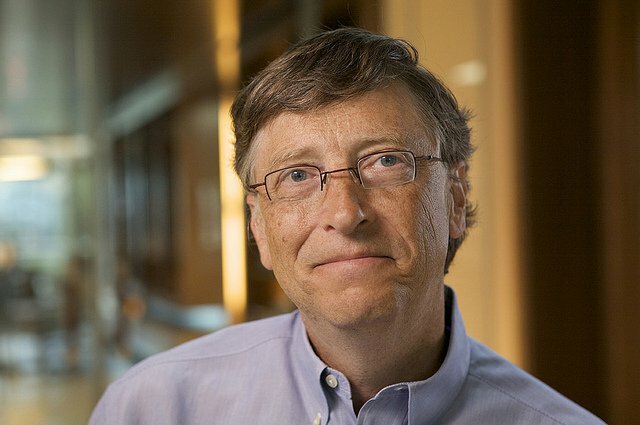 This isn’t the first time Bill Gates has fought malaria. In 2013, the Bill and Melinda Gates Foundation prioritized fighting the disease by adopting a strategy called Accelerate to Zero. The effort essentially focuses on the source of the problem by removing malaria-causing parasites rather than simply impeding human-to-human transition, and by addressing breakouts on a local level. Gates’ latest brainchild, the End Malaria Council, seeks to wipe out the disease in those remaining regions by keeping malaria eradication high on the global agenda, ensuring funds are raised to maintain and continue the progress that has been achieved, and to develop new technologies that can end the disease for good. "For the first time in history, we have a roadmap to a world without malaria – where no one has to die from a mosquito bite ever again,” said Gates. “With renewed focus, innovation and new commitments of leadership and funding, we can be the generation to end malaria once and for all."